This entry was posted in General Corporate Media and tagged Andy Albright, Burlington, NAA, National Agents Alliance, The Alliance, The American Ride, War Parties. Bookmark the permalink. 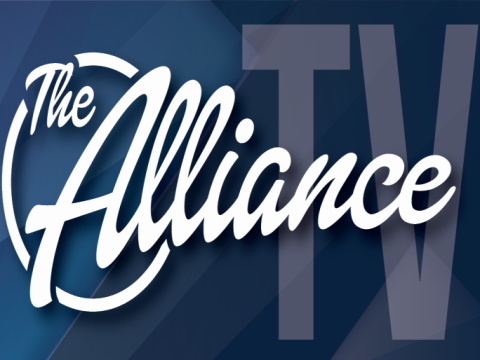 This is it - the Alliance War Party is back on their home turf in Burlington, NC preparing for a recording breaking TWC! The American Ride is rolling, the auditorium is packed and the cameras are rolling. The War Party is on the move...will you join us?